Scientist of smell, responsible for breakthrough development on spinal injuries and whose work has been compared to the moon landing, has been named the 2017 Australian of the Year. 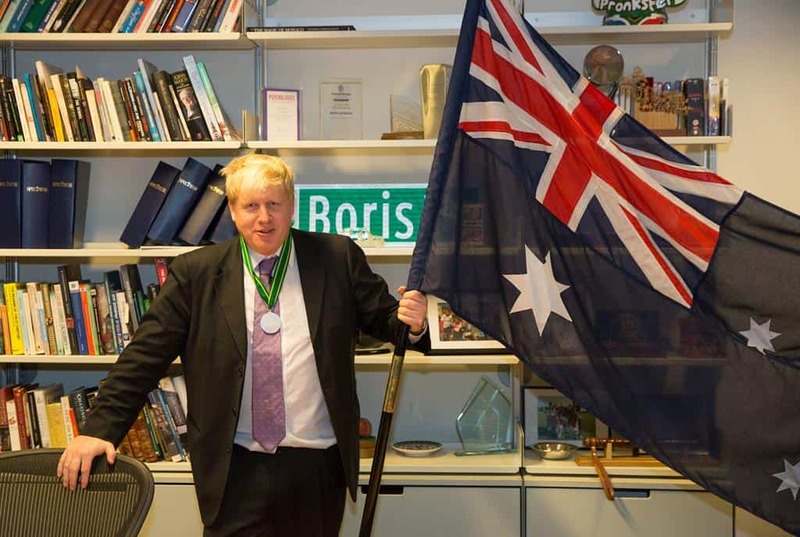 London mayor Boris Johnson has been named an honorary Aussie as part of Australia Day celebrations in the UK. Mr Yunupingu, the former Yothu Yindi lead singer, has died aged 56 at his home in the Northern Territory. 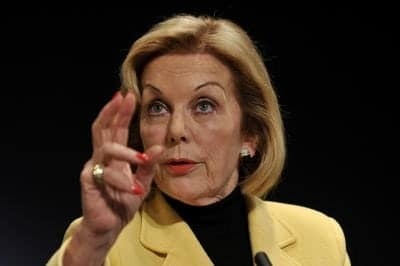 Feminist icon Ita Buttrose says it’s unfair Prime Minister Julia Gillard cops flak for her clothes, empty fruit bowl and her hair. 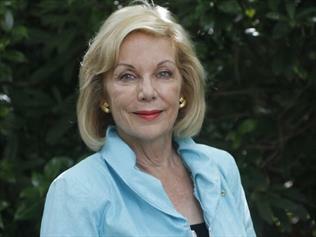 Ms Buttrose also called for the introduction of quotas to address the minority representation of women in boardrooms. 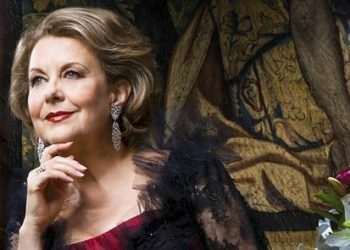 Ita Buttrose has been recognized for her extraordinary media career and health care campaigns, being named Australian of the Year. 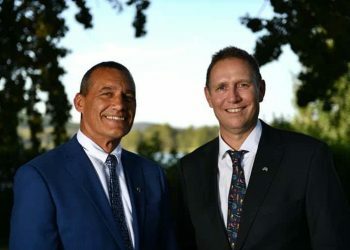 ABC are unlocking their online news channel to allow UK viewers to stream the announcement of the Australian of the Year awards, and the Australia Celebrates Live concert. Tune in from 7.00am Friday morning to celebrate Australia Day with those back home. 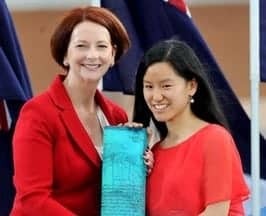 Young Australian of the Year Marita Cheng is looking forward to talking with Prime Minister Julia Gillard about how the government's education reforms can get young people interested in maths and science. 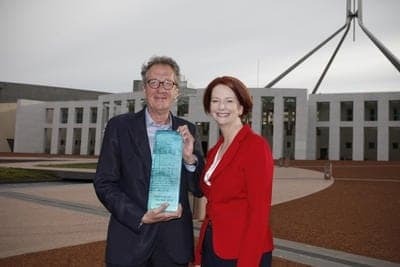 Australian of the Year Geoffrey Rush is urging local writers to tell the stories of asylum seekers who try to make the perilous journey to Australia by boat. 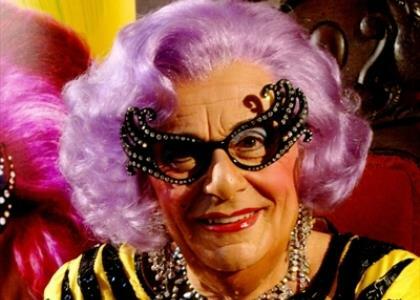 Barry Humphries displayed all of the modesty of Dame Edna Everage or Sir Les Patterson after receiving the Australian of the Year award in the UK. 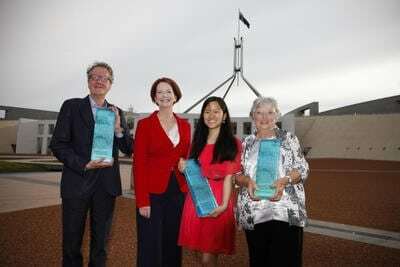 Australian Of The Year – who will join the list in 2012? Australian Of The Year recipients from 1960 to 2011. Businessman and philanthropist Simon McKeon donates his time across a wealth of causes, but his hope is that every Australian is inspired to pursue at least one. Equal rights campaigner and academic Ron McCallum has been named the 2011 Senior Australian of the Year. Young Australian of the Year Jessica Watson has urged people to follow their dreams. 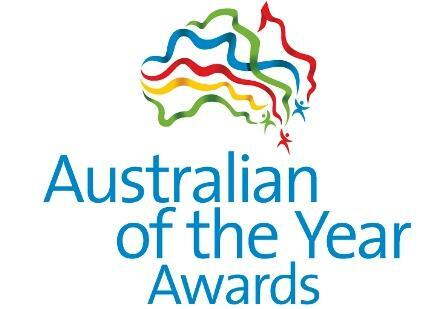 Tim Minchin has been named the Young Australian Achiever of the Year in the UK by the Australia Day Foundation.